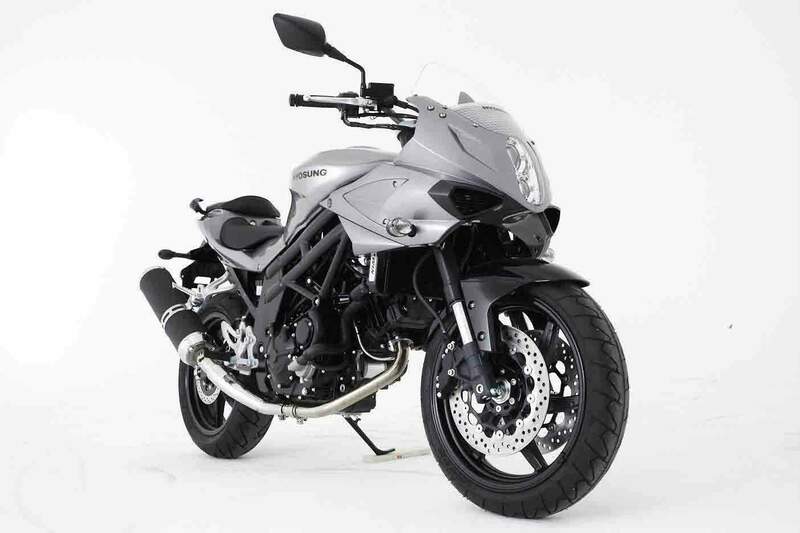 The GT650S possesses the same distinct styling as the GT650R, featuring a 2 stage projection beam for visibility, upright handlebars for greater rider comfort, the chassis is fitted with 43mm inverted forks and an oval tube frame for increased rigidity to provide better rider feedback and greater stability. The GT650S is a serious sport touring twin with more features and benefits at a better value than our competitors. 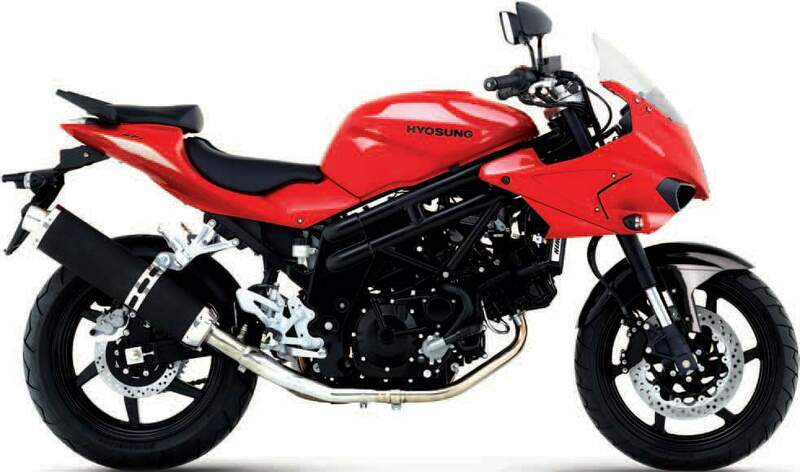 VFD ("Vacuum Fluorescent Display" commonly used in luxury automobiles for the digital displays) Hyosung is the first motorcycle manufacturer to use this technology in motorcycle production. The GT650S comes standard with 4 way adjustable rearsets, because we believe in rider comforter. Adjustable 43mm inverted forks for greater handling. Aluminum exhaust canister and stainless 2 into 1. Oval tube frame for increased rigidity to provide better rider feedback and greater stability.